Beijing wants more people to rent. Migrating from mortgages to leases could vent speculative pressure and put the critical property sector on a sustainable economic footing. Social customs and institutional interests will neutralise the initiative’s effectiveness. The central government wants to encourage more Chinese people to rent housing instead of purchasing. President Xi Jinping told a meeting in December that "houses are for living in, not speculation." The government has also begun to buy up spare inventory and convert it into rental units, in particular for social housing. 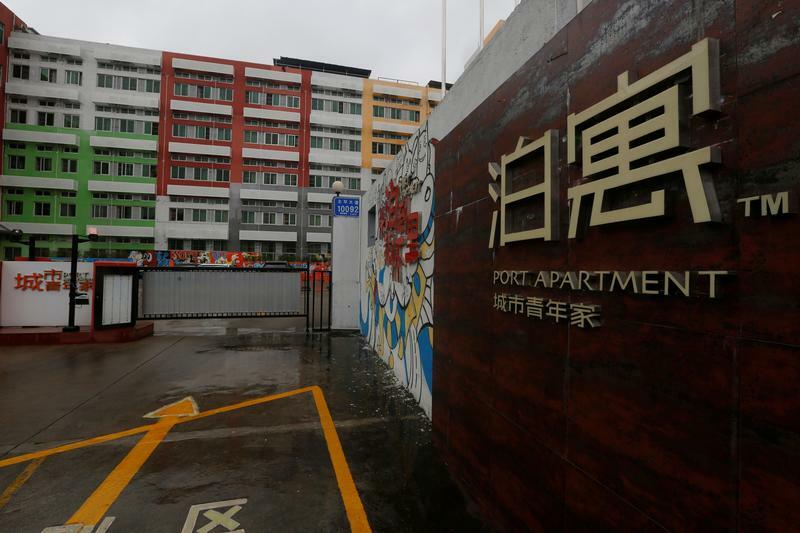 In 2016, government purchases accounted for 48.5 percent of the 6 million slum redevelopment units nationwide, and 18 percent of national home sales, housing minister Chen Zhenggao said on Feb. 23. The real estate sector's contribution to GDP has risen in recent years to 25 to 30 percent of GDP, according to Moody's. New household loans, mostly mortgages, fell to 562 billion Chinese yuan ($84.1 billion) in July from 738 billion yuan in June, according to Reuters calculations based on central bank data.